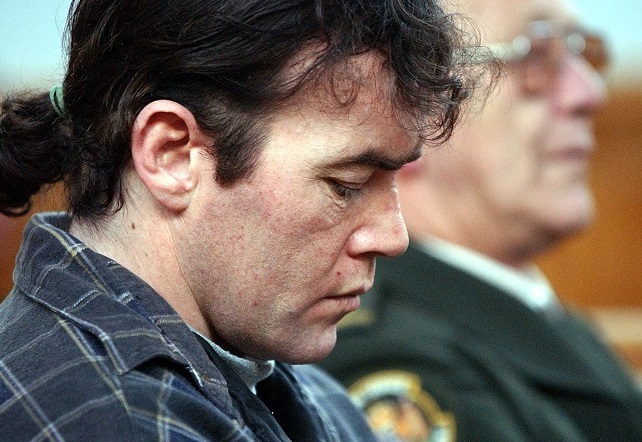 A notorious Arrowtown murderer will make another bid for freedom next month. Jarrod Mangels was just 15 years old when he strangled his neighbour Maureen McKinnel in Arrowtown on Boxing Day in 1987. The 38-year-old’s naked body was found five days later, dumped under the Arrow River bridge on State Highway 6. The case went unsolved for 16 years until 2003, when advances in DNA technology matched Mangels’ DNA to that found under McKinnel’s fingernails. He initially pleaded not guilty during his High Court trial in Invercargill in 2004, but later changed his plea to guilty. He was sentenced to life in prison, with a minimum non-parole period of 10 years. A Parole Board spokesman confirms Mangels, now in his 40s, will face the board in March. It will be his fifth appearance. He became eligible for parole in March 2013. In a report from his last hearing, held in 2017, Mangels was found to still be a high risk for violent offending. The report notes he had successfully completed a rehabilitation programme, and his behaviour and attitude had “significantly improved”. But concern remained over his inability to fully accept responsibility for the murder. Mangels suffered a head injury in 1999, and has maintained he cannot remember the incident. The board spoke to Mangels about accepting responsibility, and the report notes they were “troubled” by some of his responses. Prior to the last hearing, representatives from the McKinnel family said they didn’t want him released. They were “concerned” he was “hiding behind the claim that he does not remember whether he committed the offence or not”. The board recommended psychological treatment, and the development of a gradual reintegration pathway.